Attention! The data lines are not connected through. You can not used this for any purpose that requires the data lines. This includes charging most smart phones. 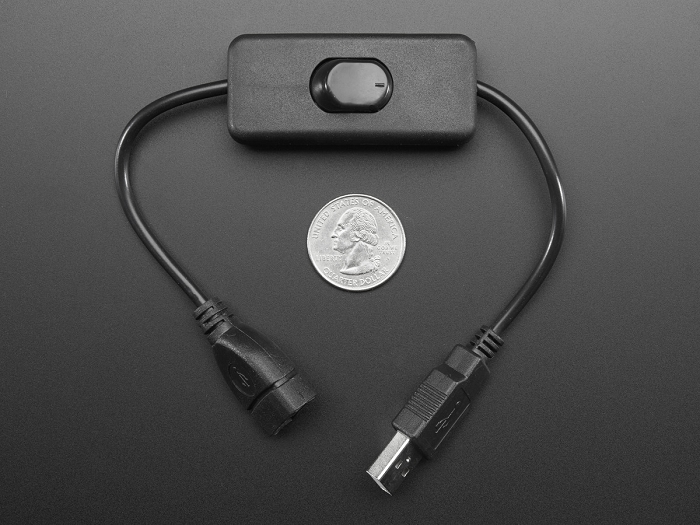 Add a power switch to any USB-powered project simply by plugging this between the USB power port and the USB cable. This is the most useful thing you never knew you needed! You'll want to pick up a bunch for your electronic projects. 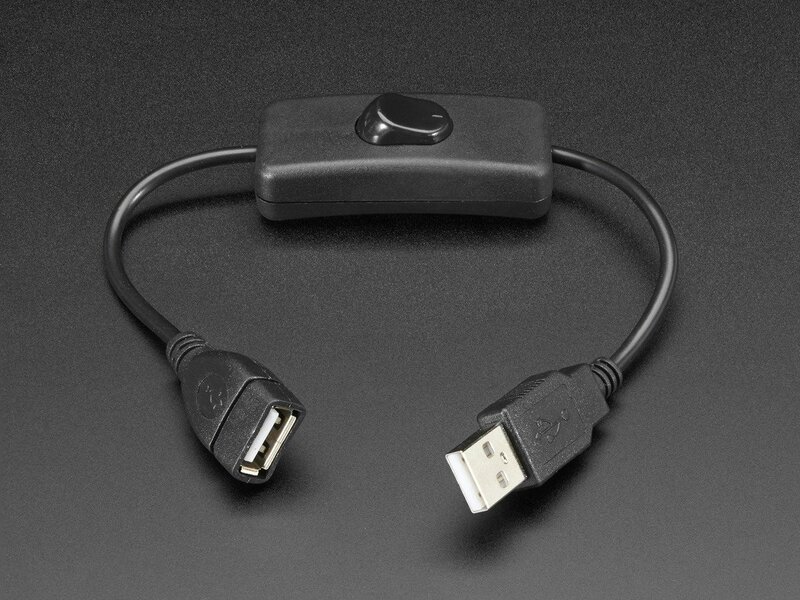 Comes with a USB A socket on one end and a USB A plug on the other. In between is an in-line switch that is rated for 2 Amps. The data lines are not connected through - this is a ground/5V power switch only! The switch is on the positive 5V line. A great match for our USB wall adapters or battery packs. 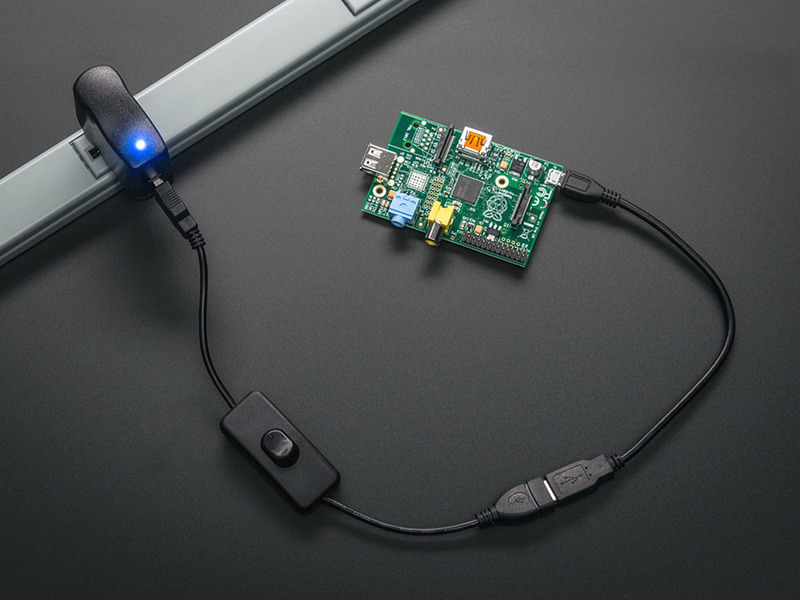 If you have a device that uses the data lines to set the charge rate, this switch may not work, we use it for adding a 'hard power switch' to a Raspberry Pi.